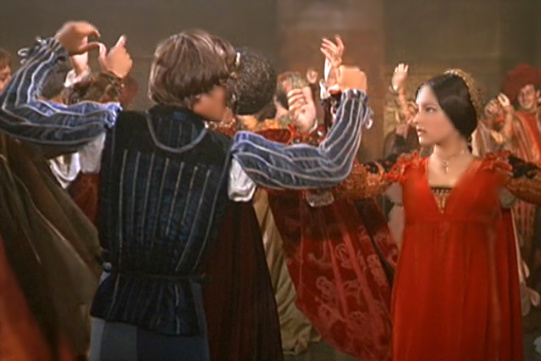 Romeo and Juliet (1968). Assorted Mix of Romantic Moments for the 1968 version of "Romeo & Juliet" Von Franco Zeffirelli.. Wallpaper and background images in the Romantic Movie Moments club tagged: romantic movie moments romantic movies romantic 1968 romeo and juliet by franco zeffirelli romeo juliet leonard whiting olivia hussey shakespeare. This Romantic Movie Moments photo might contain abendkleid, abendessen kleid, formal, abendessen-kleid, formale, brautjungfer, trauzeugin, cocktailkleid, mantel, scheide, and cocktail-kleid.